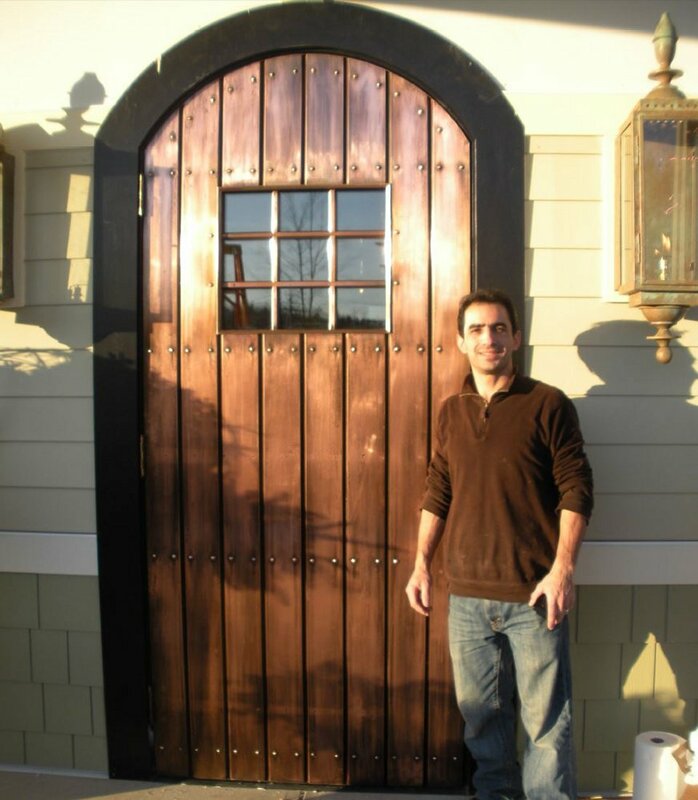 You are no longer limited to a standard selection of steel doors when you can have custom metal doors manufactured to your specifications and you can forget having to rely on inexpensive hollow metal doors which will not last long, when you can have new metal doors built to last for centuries and guaranteed to remain warp-free for 50 years. 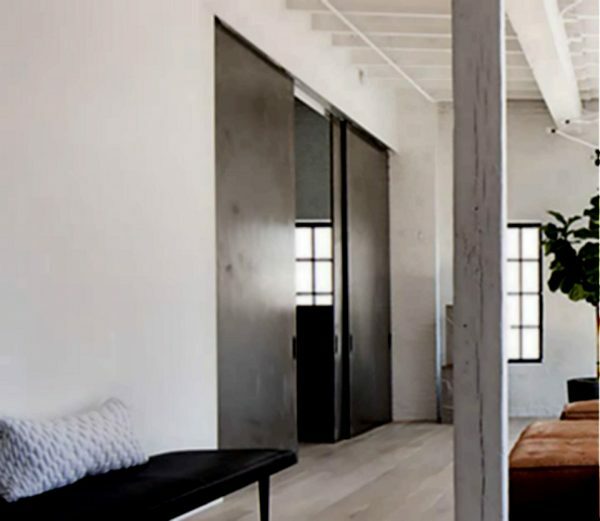 Your new custom metal doors with Sing Core inside can take on incredible features and offer benefits not found in old-style solid core metal doors. 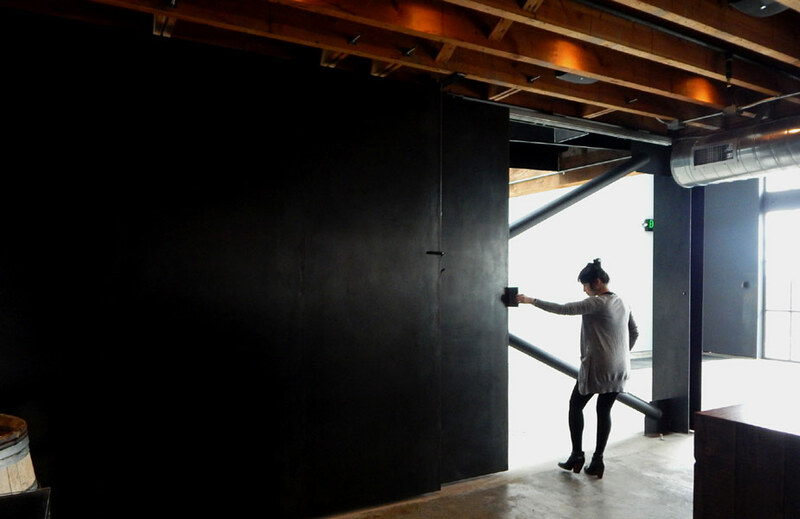 Firstly, you are not limited to your choice of metal doors. 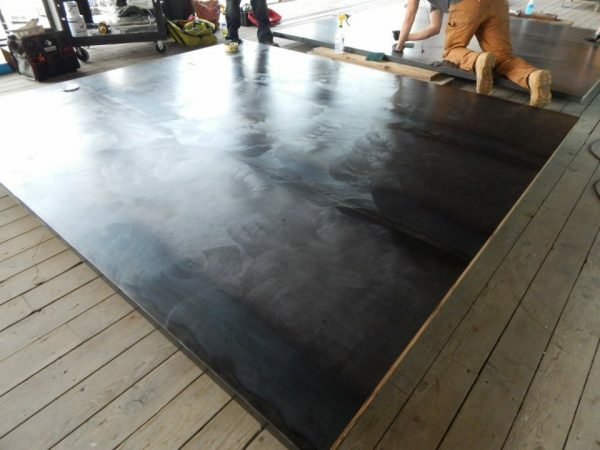 You can design your own Eco-friendly custom metal door in any size, made of any type of metal, and in any metal door design type. 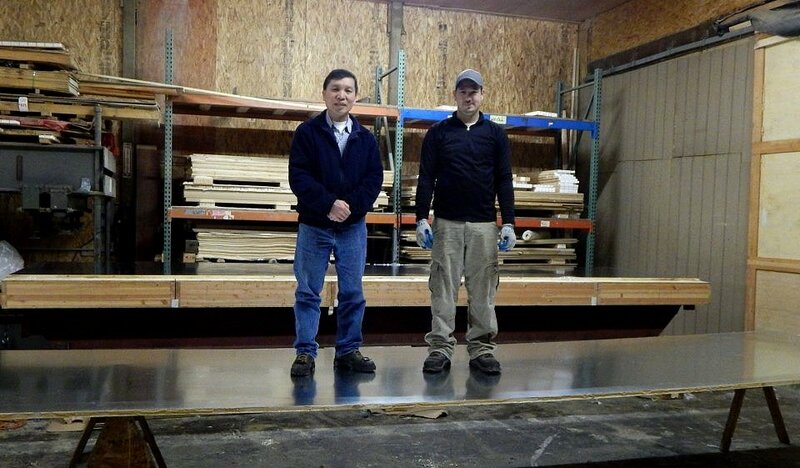 Sing Core helps manufacturers of custom metal doors, the largest door companies, millworks, and metal shops to create new metal doors of any size, up to 50 ft. or more, which are lightweight, fully insulated, and stronger than steel pound-for-pound. 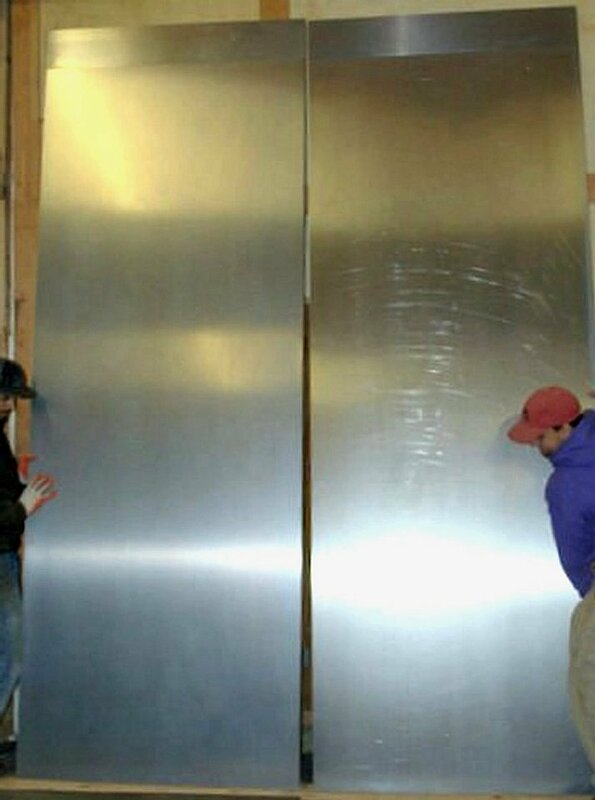 You decide what metal your new metal doors will be made of. 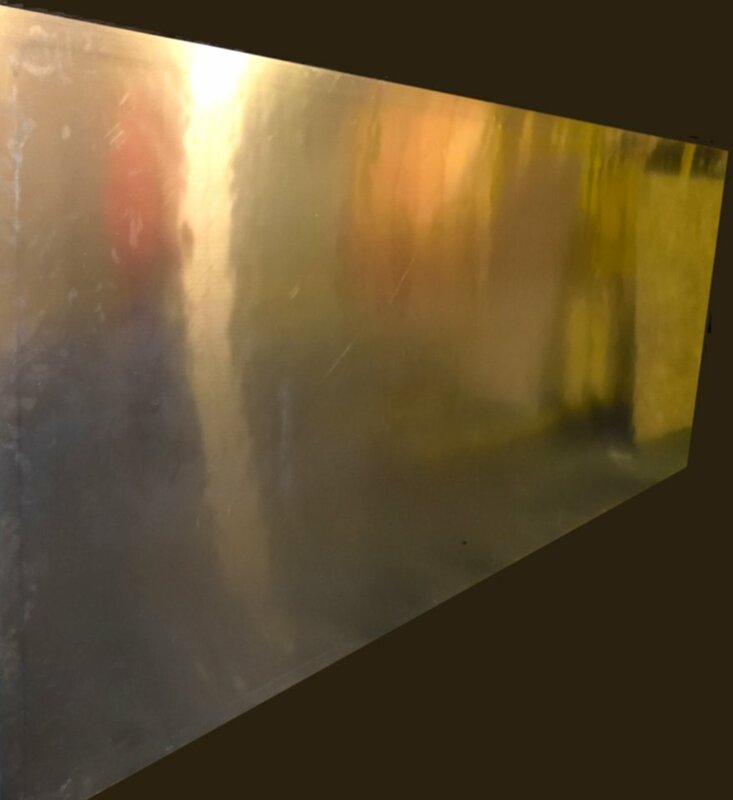 Metal doors with Sing Core inside could be aluminum, brass, bronze, chrome, copper, cold rolled steel, diamond plate steel, galvanized steel, hot rolled steel, lead, magnesium, other metal alloys, stainless steel, tin, or titanium. 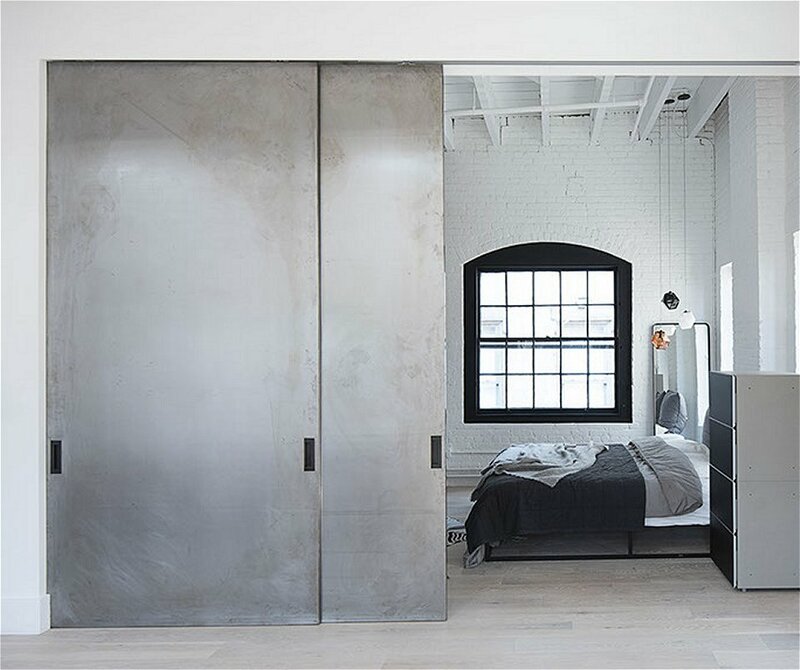 You tell us what kind of metal door you want, and you can have it. You can design your metal door to your heart’s content. You can choose to recreate a look or style of an ancient metal door design or let your creative contemporary architectural design skills take flight and create a completely new generation of modern metal doors to add to your project or introduce yourself to the world. 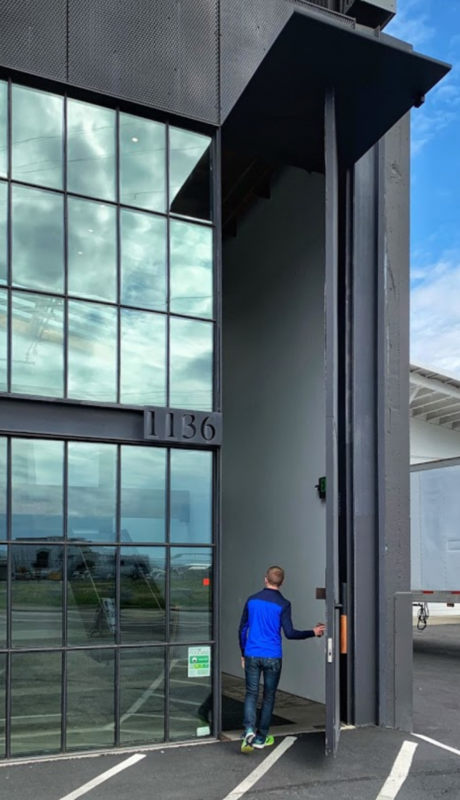 When it comes to commercial metal doors both your business and your customers will sleep better at knowing your metal doors are the top of the line. 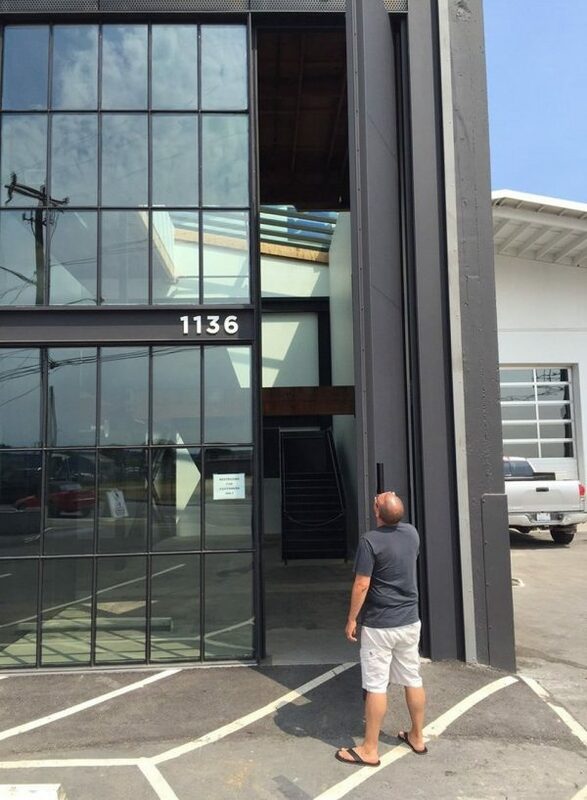 Commercial metal doors can take on new value when considering metal doors for your next environmentally friendly construction project. 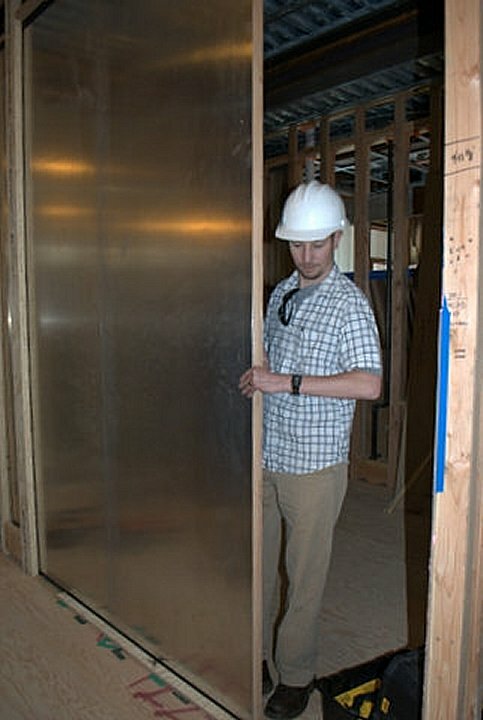 Metal doors with Sing Core inside have less carbon footprint and more sustainability than traditional metal doors. It makes a difference in your manufacturing and distribution when you can depend on your metal doors to rise to whatever challenges you face over time. Industrial sites are notorious for challenging the environment. 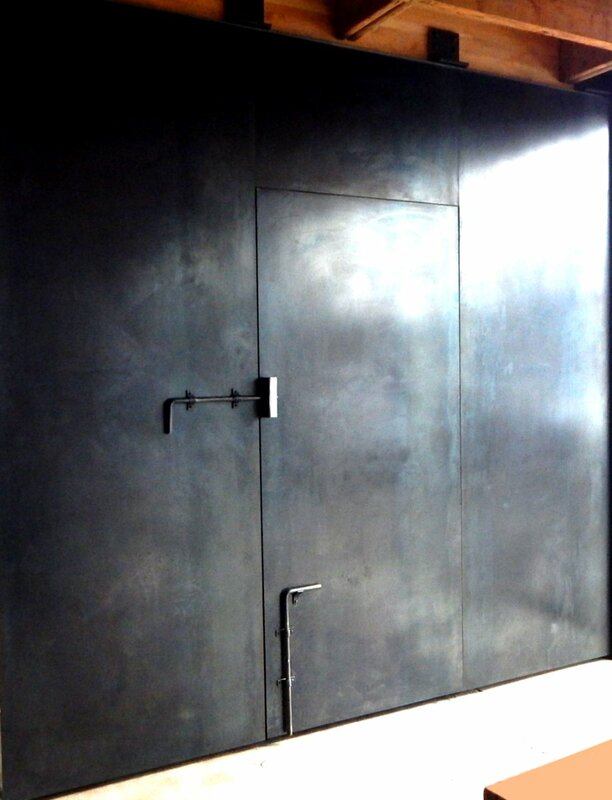 To have industrial metal doors which can be highly effective in terms of protection from the elements, added safety and security, with the ability for even very large metal doors to remain straight without the tendency to bend, twist, cup, or otherwise fail even in the most grueling exposure to the elements and constant use. Whether you find them in top secret government installations or in the top space and flight programs, your high precision (+/- .006 in.) 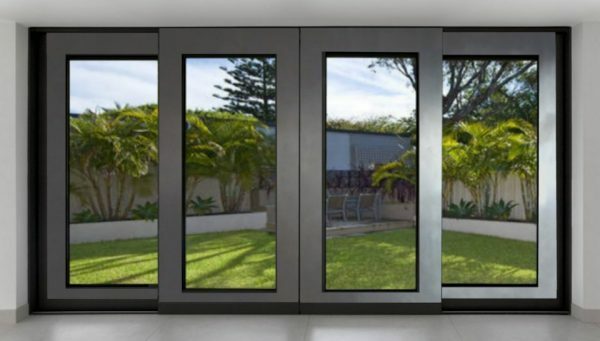 and high performance (super straight for 50 years) security doors can be far superior to the metal doors you may have encountered in the past. 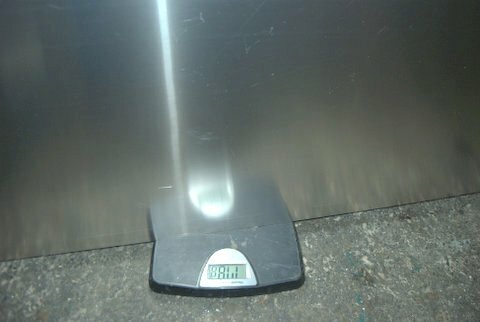 Imagine not having to factor-in all the added weight of your heavy-duty steel security doors, with the lightweight insulated solid composite Sing Core inside, you can have non-failing security doors that are lightweight and impact resistant and have even been used in top secret sound proof environments. 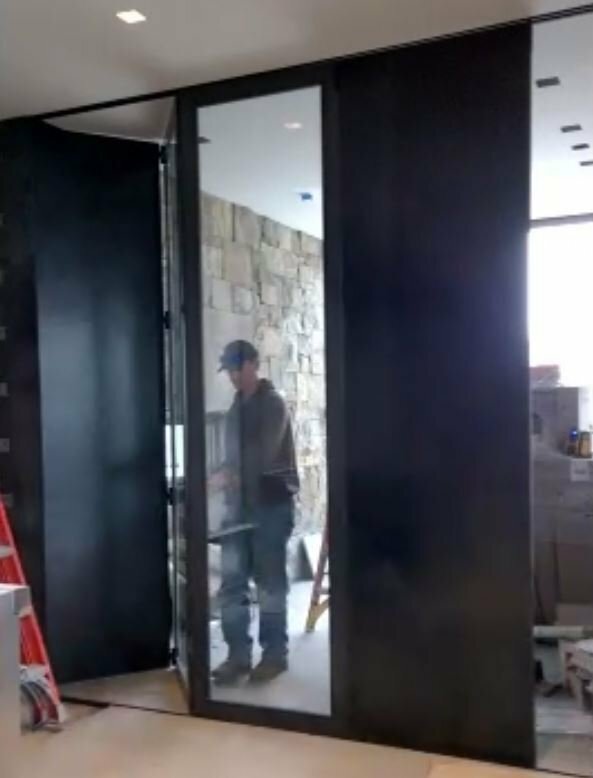 Institutional metal doors with Sing Core inside are making their way into highly frequented high traffic areas within the most rigorous and prestigious institutions, ready to take on any challenges facing design, engineering, or architectural team members. From grade schools and high schools to ivy league colleges and universities, Sing Core’s institutional metal doors can be found among the entire spectrum of institutions from correctional facilities to the Vatican, and everywhere in between. The secret to Sing Core’s efficacy amidst the commercial, industrial, and institutional marketplaces can be found deep inside these revolutionary dimensionally stable metal doors. 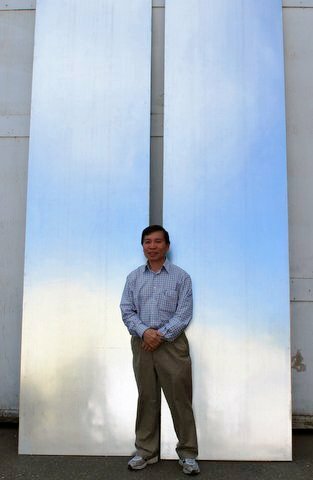 Inventor Peter Sing’s patented proprietary method of reinforcing metal doors in such a way so as to keep them straight and true even in the most challenging of circumstances. 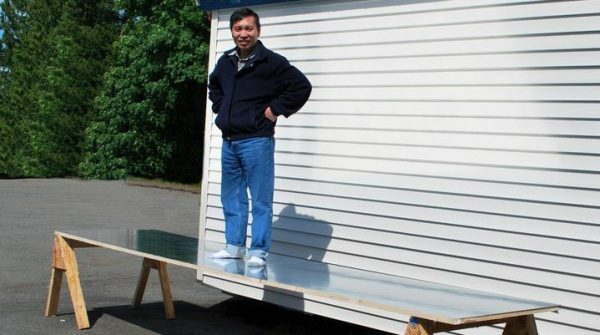 See two people standing on a one-inch-thick galvanized steel panel suspended by nothing bust two saw horses with very little deflection. 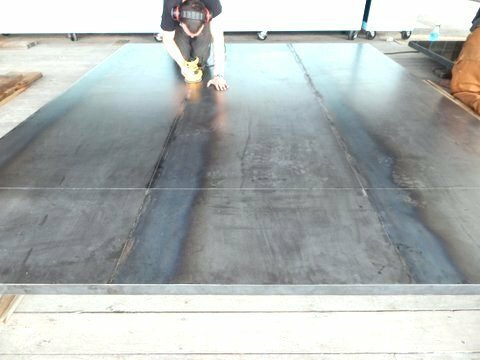 That is just a sampling of what is possible (and note this panel has no metal door stiffeners installed, this is just Sing Core’s base material). Combine the two and achieve heights which no one has ever been able to reach. Especially when trying to balance weight with dimensional strength and stability.